Zanzana would like to have a vegetable garden, in order to grow her own vegetables. People say she is only growing illusions, as she never touched a hoe, and she would not be able to dig for more than 5 minutes. She insists, and always tries to get something to do in the garden when she goes to her husband’s family house in Albania. In those occasions, she has to limit herself though, since her mother-in law immediately starts to work with her, after taking care alone of the whole house and men living inside that, and Zanzana does not want that. Zanzana looked first for a plot to buy, but you have to know that this can be as expensive as gold in Italy. Anyway, Zanzana does not even own a home or a car, so wise people would not advise her to buy an empty field. Then she started to look for possibilities to rent a vegetable garden in the city or very close to it: something small for the time being, just to learn a little. 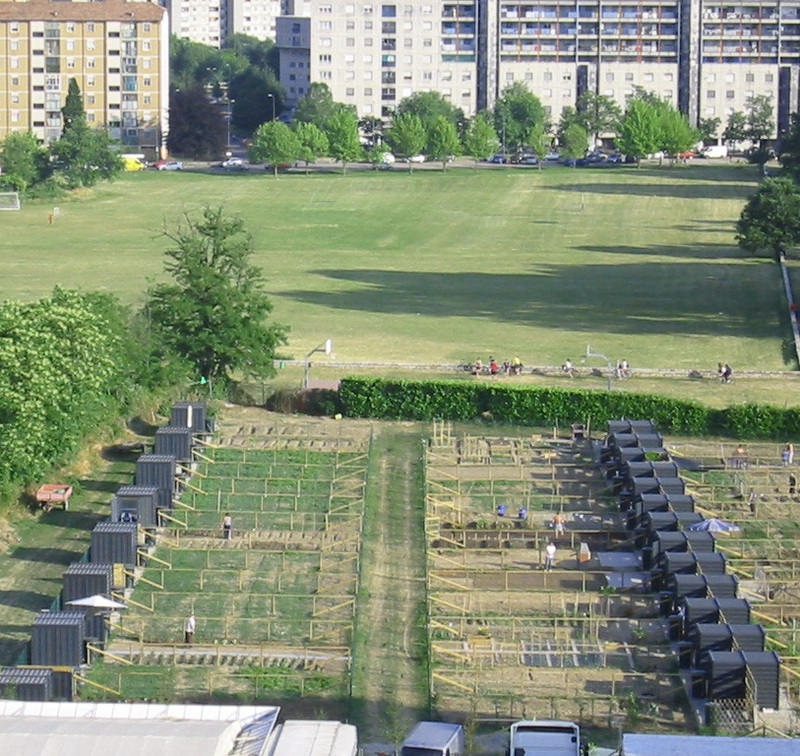 She found different associations working on that, like this or this one, and learned that urban agriculture is a growing trend. Zanzana does not think she will be able to produce all the vegetables and fruits she eats: for that, she would probably need a hectare, in two or three different Italian regions. She just likes a lot the idea to produce what you need, to work for yourself and not for someone else, to make at least a part of the things you use in your life, and avoid buying them, to get free from the obligation to always buy items. However, she does not have any idea about countryside life, so this is a big question mark.